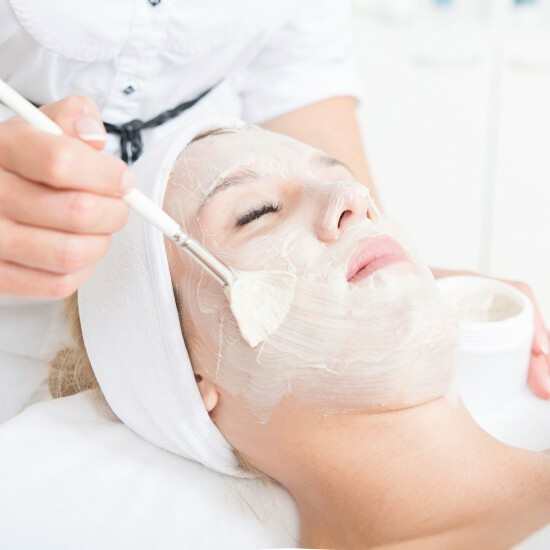 Whether you have oily, dry, ageing, blemished or enlarged pores, there is a medical skin peel that will suit you. Before we begin any treatments, our qualified Dermal Clinicians will complete a skin analysis. A range of medical skin care can then be prescribed for you, using Osmosis, CosMedix, Results℞ and SkinCeutical products. These ultra-high quality products may be used with your current skin care regimen, or combined with other therapies available at Dermal Aesthetics Medispa. The range includes high potency antioxidant serums, lightening agents and specialised moisturisers, including physical sunblocks. delivers vital nutrients into the deeper layers of the skin. This peel can be perfectly combined with Laser Genesis for an overall fantastic result for your skin.